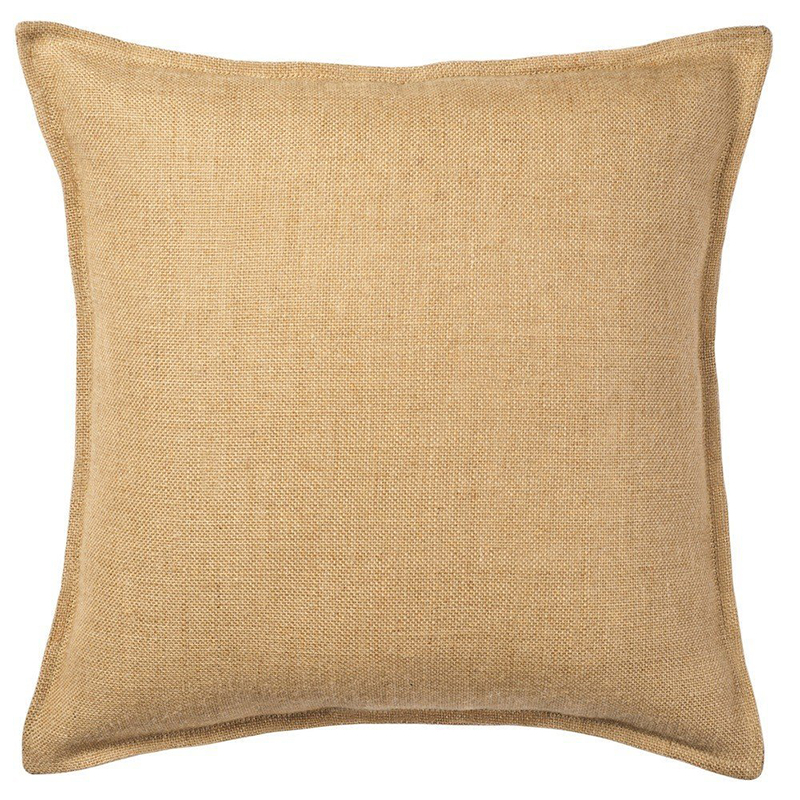 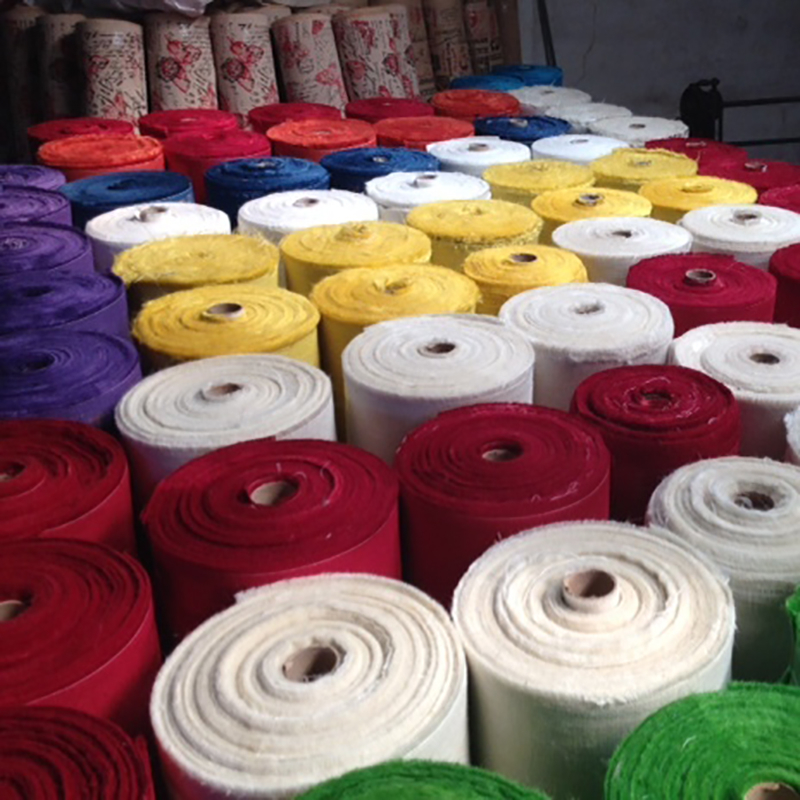 Welcome to JUCOFABS, a leading manufacturer and exporter of Jute and Cotton Products. 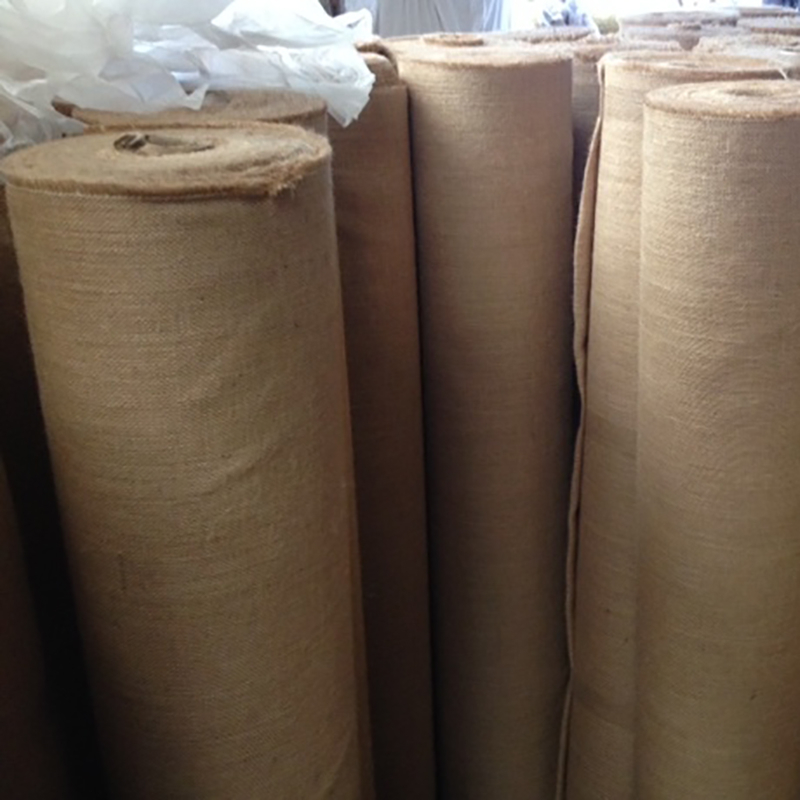 The state of art facility manufactures a wide range of Jute rolls, Jute ribbon, Jute tape, wired edge jute ribbon, Jute dot printed ribbons, Jute ribbon with lace, Colourful jute ribbon, Finished edge jute ribbons, No-Fray Burlap rolls (6” burlap, 9” burlap, 12” burlap rolls), Burlap runners, Jute Sheet, Jute fabric, Jute ribbon with metallic thread, Jute printed ribbon, jute fringed edge ribbon etc. 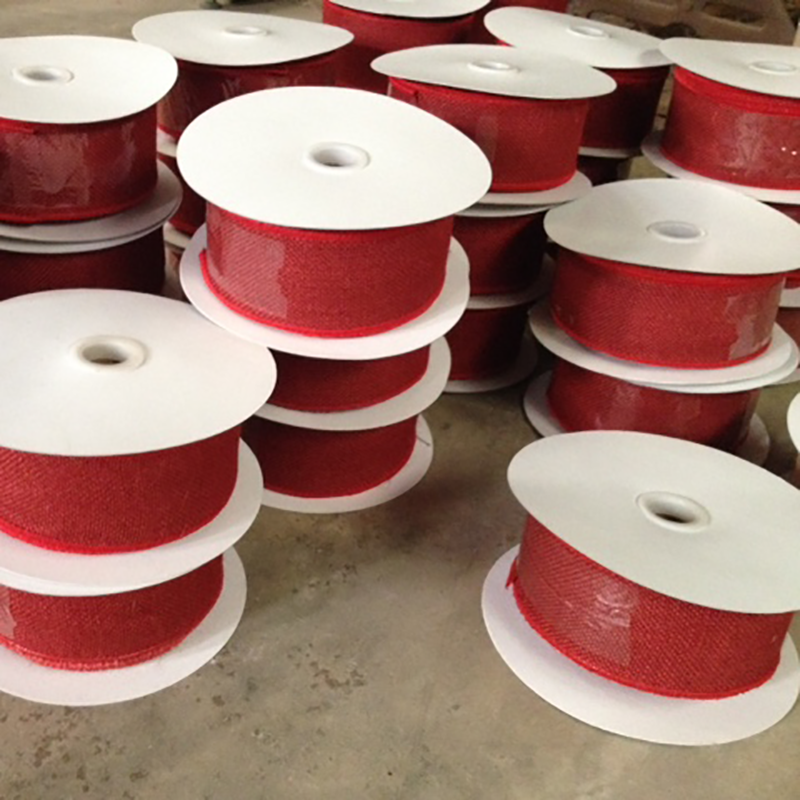 We also make Jute Net, Jute mesh, Jute Coloured Yarn, Jute Yarn Spool, Jute Stripe coloured, Jute webbing, Jute tree wrap etc. 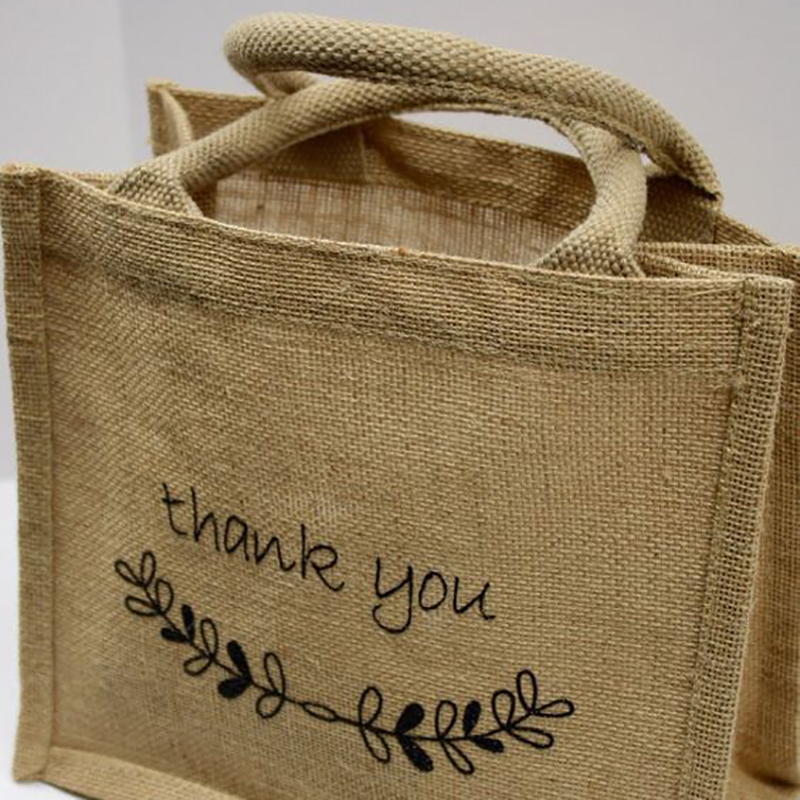 On the other hand we also manufacture a wide range of other products include Jute, Cotton Canvas bags like Jute Promotional Bags, Jute shopping bags, Jute favor bags, Jute beach bags, Jute wine bottle bags, Jute gift bags, Jute tote bags, Jute and Cotton drawstring bags, Jute pouch bags, Canvas Grocery Bags, JUCO shopper bags, Jute shimmer bags, Jute and JUCO drawstring pouch bags, Jute sacks. 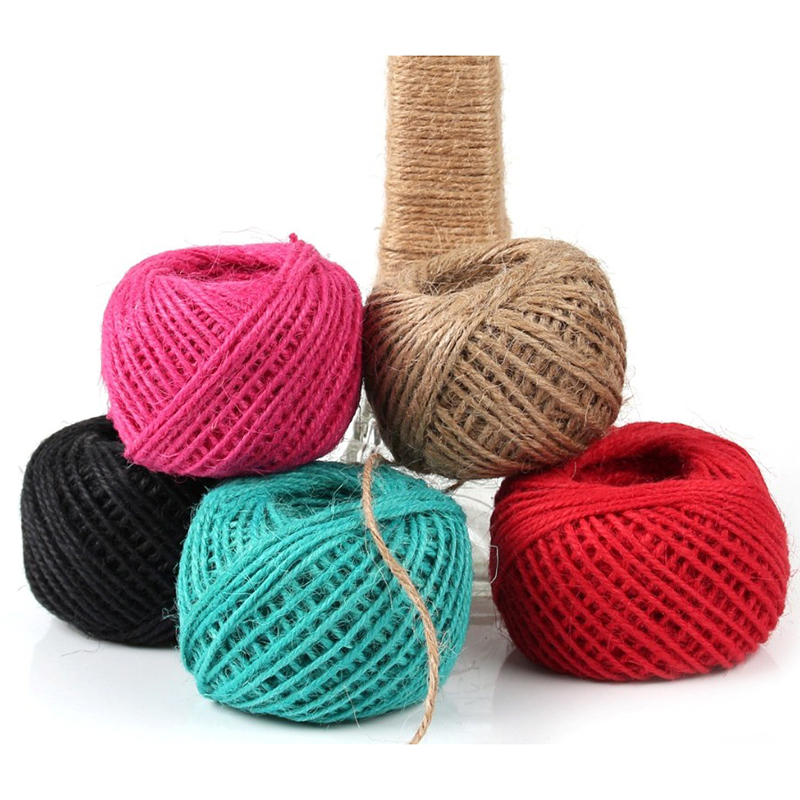 Our product ranges from fabric to all types of articles such as – Jute Ribbons, Tapes, Bags, and other Home Décor items – made out of Jute or Cotton. 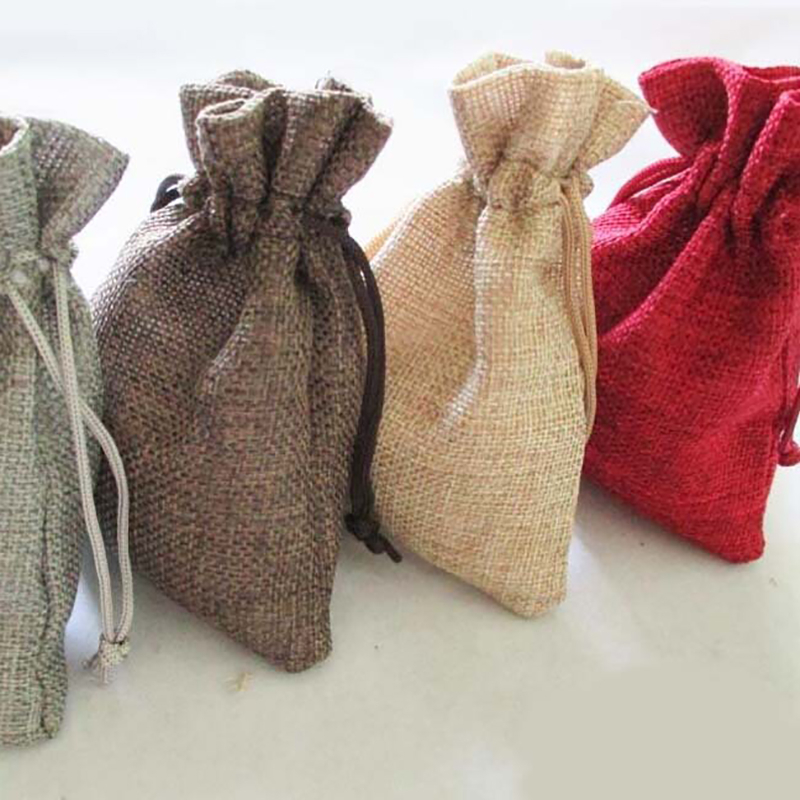 We promote using Environment friendly products – Our products are 100% Bio-degradable, and Eco-friendly.